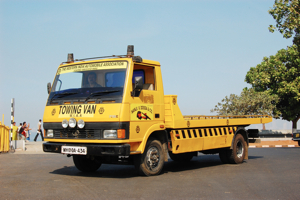 We offer best of towing services to members at reasonable rates. A member requiring a driver for short periods should inform the Road Service Department. The Driver, if available and suitable, will be Sent to the member for employment. The Association shall NOT be responsible for breach of any condition of employment or for any act of omission on the part of such drivers as they are Not employees of the Association. 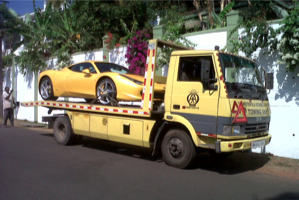 WIAA offers breakdown services in Mumbai, it has 3 vehicles – 2 flat bets & one special towing vehicle. WIAA is expert is Vintage & Classic & sports cars towing. Ambulance service is available for free to motor car accident victims in Mumbai.